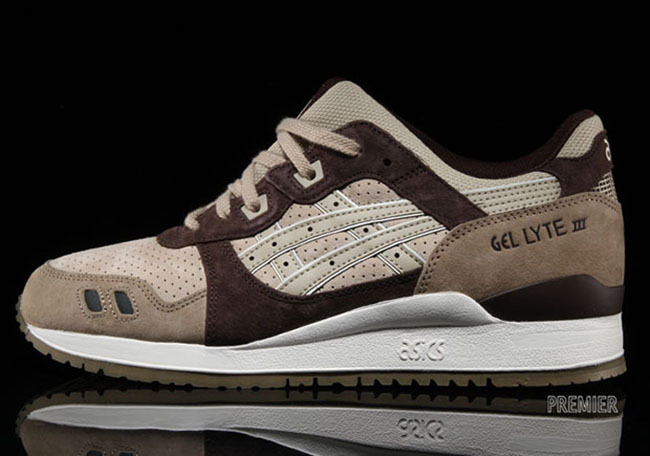 During the 70s, 80s and 90s scratch and sniff stickers were very popular which draws inspiration for Asics latest pack. 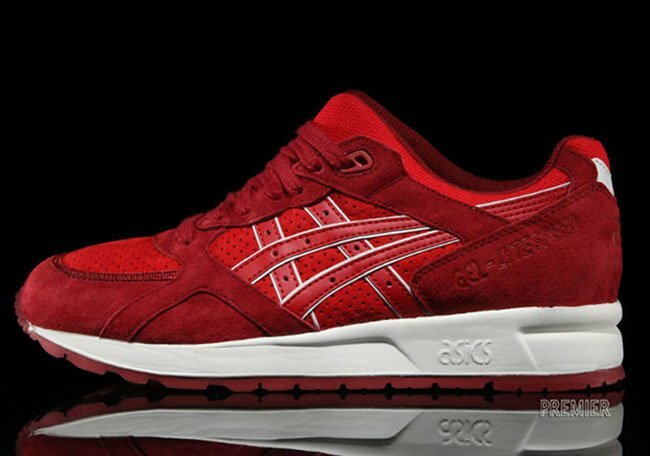 Three models will make up the Asics Gel ‘Scratch and Sniff’ Pack. 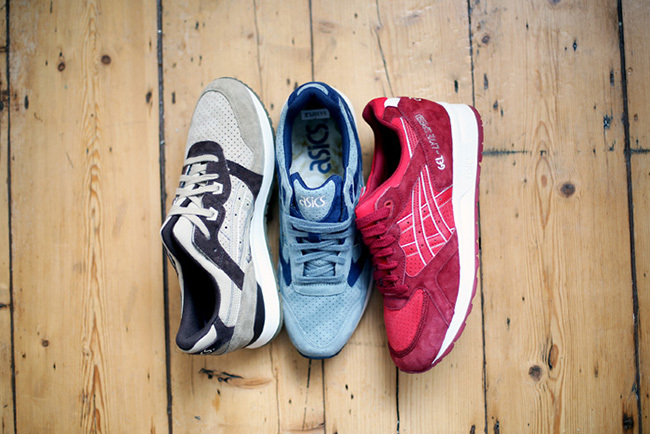 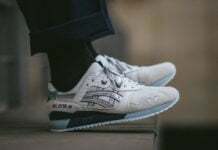 Those three pairs that form the ‘Scratch and Sniff’ pack are the Asics Gel Lyte III, Gel Saga and Gel Lyte Speed. 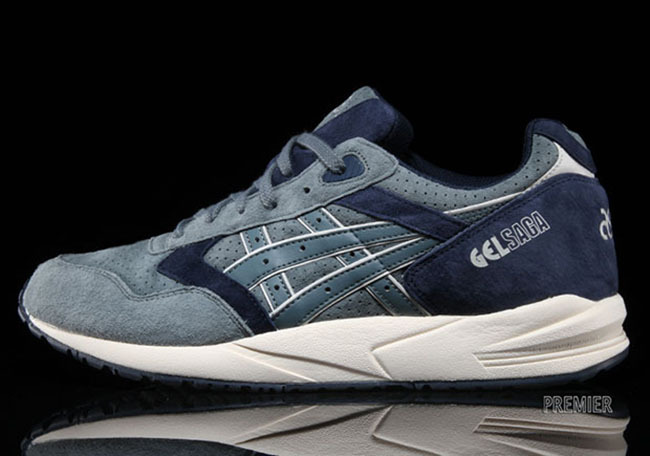 The GL3 represents coffee, the Saga blueberries and the Speed is for bubble gum. 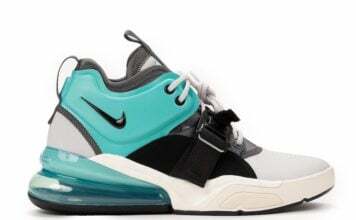 Make note that you can’t actually smell any of the flavors and the colors used are for the aforementioned smells. 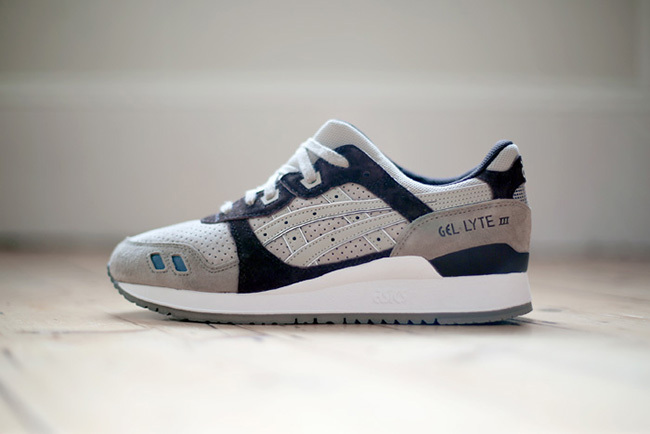 Each pair will use soft suede through the uppers along with a perforated toe box. 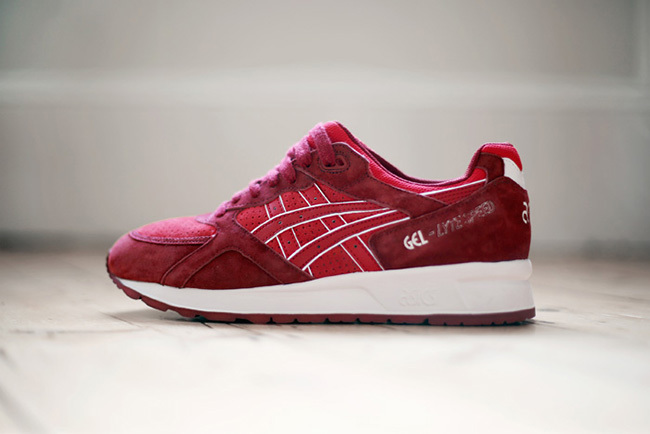 Embossed branding can be seen on the tongue and heel which is then followed up with tonal lacing and paneling. 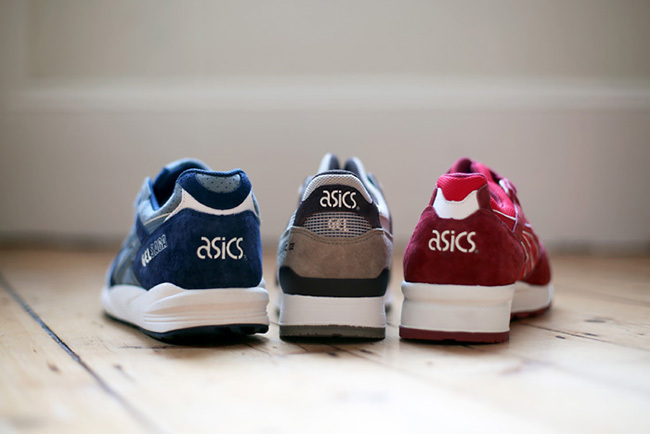 Finally, the trio comes complete with a white Gel sole and tonal rubber outsole. 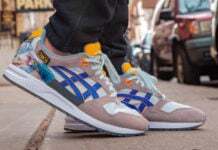 The ‘Scratch and Sniff’ Asics Gel Pack is now available at select overseas retailers which includes Urban Industry. 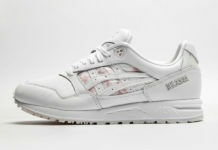 You can check out additional images of the pack below. 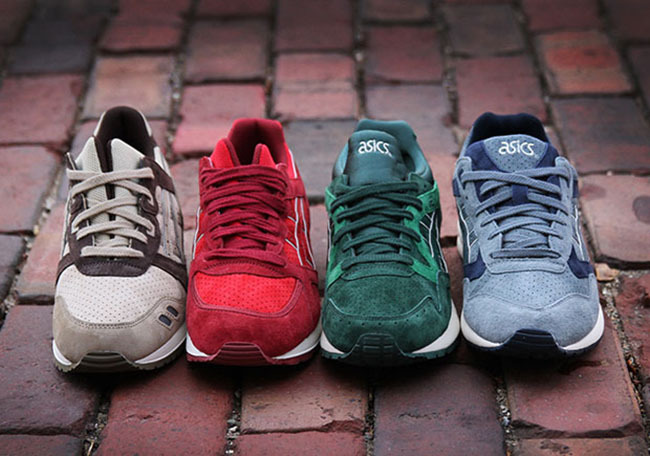 Update: After launching overseas, the ‘Scratch and Sniff’ Asics Pack has now landed stateside at Premier. 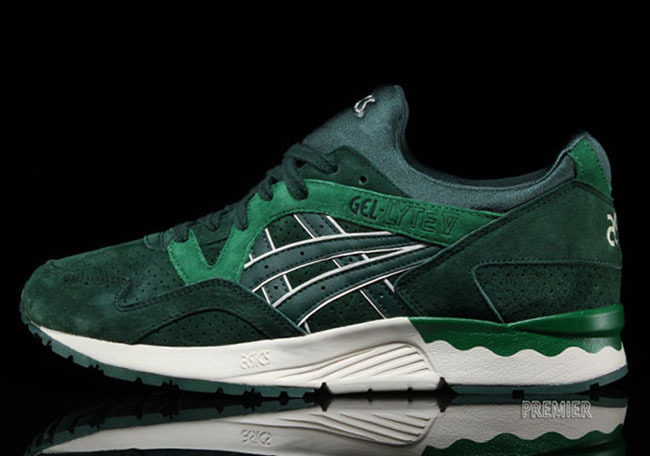 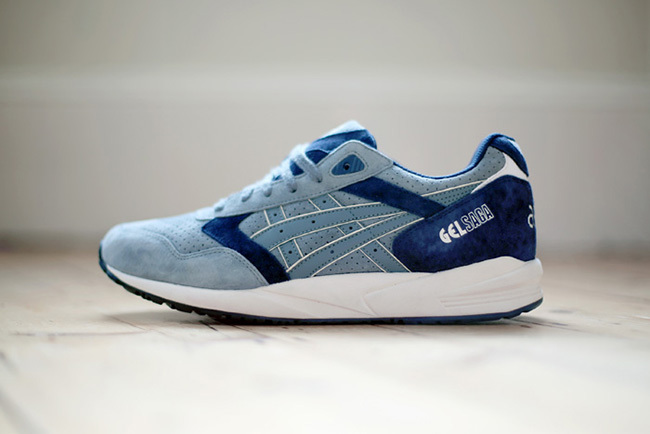 The pack will also include a fourth pair which is the Gel Lyte V done in green.